is a roll-to-roll PVD (Physical Vapor Deposition) processing with anti-fingerprint treatment. 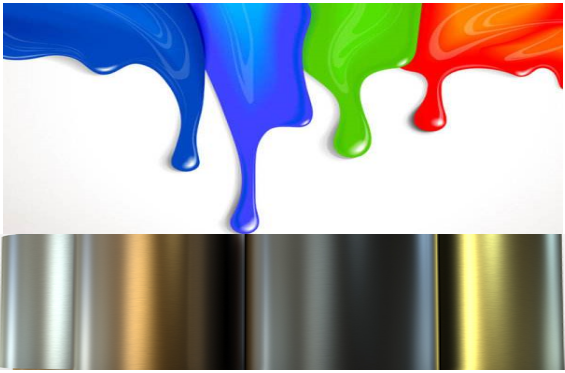 Yoogle can provide colored stainless steel strips for premium decorative trim. Compared with the conventional coating, these strips have superior quality and environmentally friendly production method.